So, Yeah. We’ve passed the mid of October and it’s time you rush to the market and grab some pumpkins and those graveyard look-a-like decorations for the upcoming festival. Start watching some tutorials on how to carve pumpkins into some spookiest jack-o-lanterns. 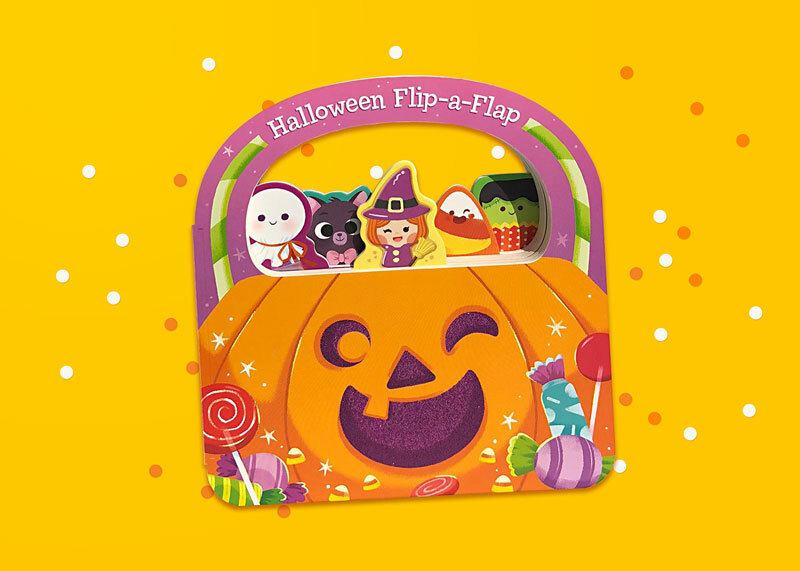 It’s time for Halloween – the season of witches, ghouls, goblins, some screams, some tricks, and a lot more treats! Whether you’re dressing up for the zombie prom or playing the psycho from the shining, you know how the Halloween haul is at the stores. You’ve got to buy the decorations, dresses, and candies in advance whenever your favorite brands launch their Halloween campaigns. You get to get the costumes, invitations for the parties, and the horror night in with all your friends. But graphic designers are always up to something every Halloween. They use their cauldrons of imaginations to cook up the mystical potions of ideas and creativity and prepare for the Halloween night. 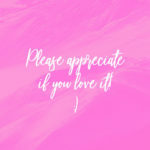 Each designer has his unique way of expressing his ideas which makes it fun for all to view the cobwebs of their creativity. 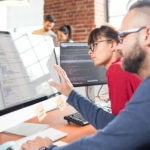 From iconic logo designs to designing Halloween posters, today, we give you the antidotes for slaying the design beast. We’re going to save you from the horrors of being left out in the dark. So before the massive undead wave strikes, brace yourself with the Halloween-themed designs from our ghoulish graphic designers from Behance! Puppy dog eyes aren’t a thing of the Halloween, but Pamela Barbieri has made Halloween an adorable occasion for the kiddies. Her illustrated project above is a children’s flip book that illustrates kawaii characters celebrating in the cutest way possible. Bet your kids won’t be taking their eyes off this book for a while! It’s just so scary – in a cute way. 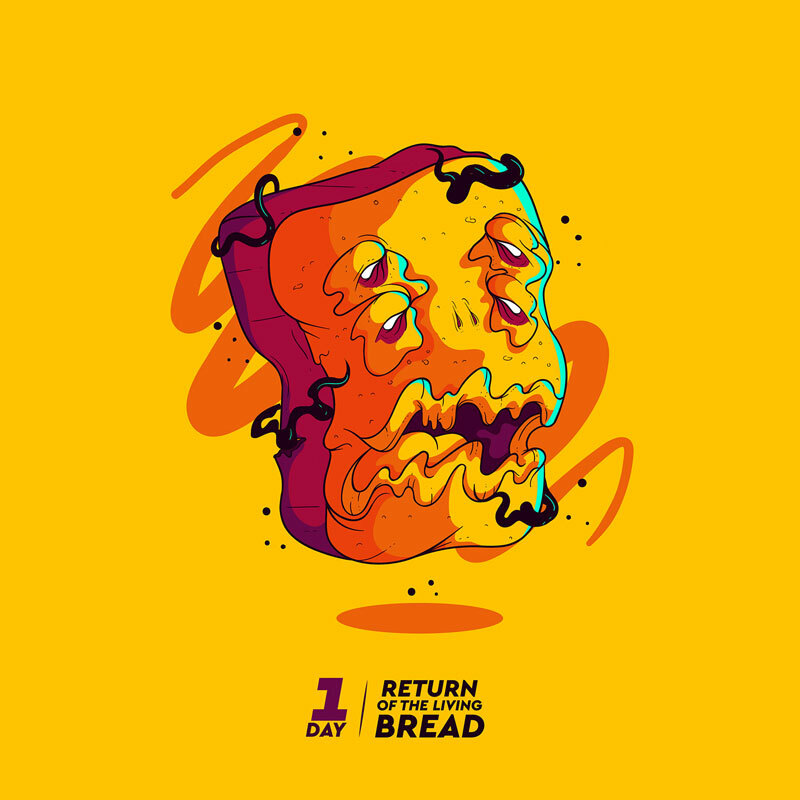 Animated logos are becoming common these days, but Andrey Shestakov from the Russian Federation made sure that you see their eerie side this Halloween. On his Behance portfolio, you can find this project with a collection of interestingly ghastly Halloween logos that not only have fascinating names but also have the ability to look good on both print and digital media. How about some dark specter and hellish pumpkins? Sounds good to me! Who doesn’t know Bacardi? Yes, the bat-i-licious beverage brand that actually is Halloween to the core. Juan Carlos Pagan and Shane Griffin formed a team to create the Halloween campaign for this brand, where they freed the bat from its iconic image and used the Kenzo Digital experience to bring some darkness and depth to the bat. 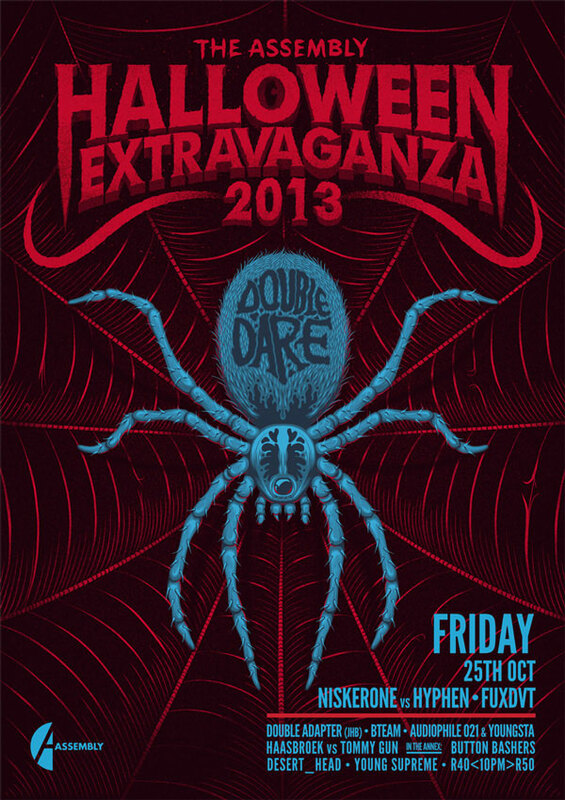 One look at the poster and you know you’re invited for some high-profile Halloween nightlife. Nothing speaks Halloween more than skeletons dangling around all over the neighborhood. Using the reaction diffusion technique, Enrique Valles has eyed some prototype skeletons straight out of the cemetery. All of the illustrations portray some hip and modern bony frames posing for the perfect shots. The technique is great, the illustration is gothic. 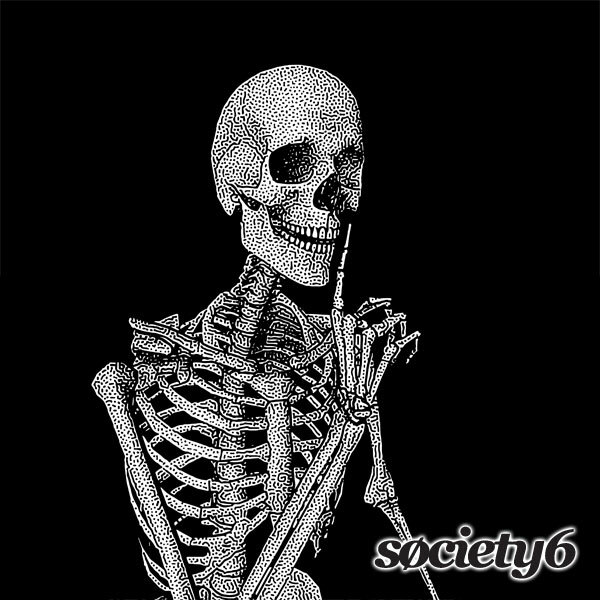 What more do you want from a stylish skeleton posing on your tee? Whoever loves McDonald’s for their food must love Ronald the clown as well. He’s a happy chum who distributes smiles wherever he goes. But what happens when the Halloween season comes up? 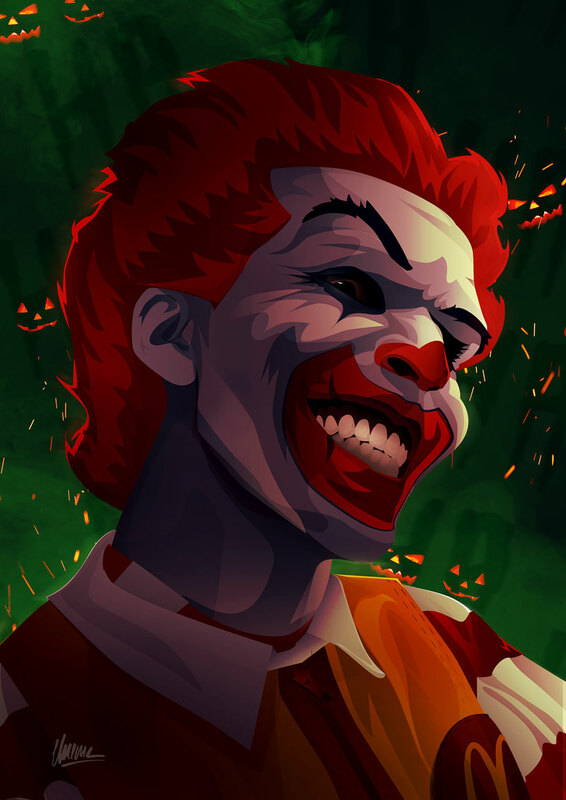 He turns into the scariest clown that you must’ve witnessed in some thriller movies. Oh, you need not be scared because Etienne Stefanos has gathered inspirations from batman’s Joker and Ronald to give a creative edge to this Halloween clown. And guess what, that evil grin looks nothing like any of the inspirations! As the name suggests, these are just tees with a pinch of spook. The design by Victor Kahn falls nothing short of that fun Halloween vibe. 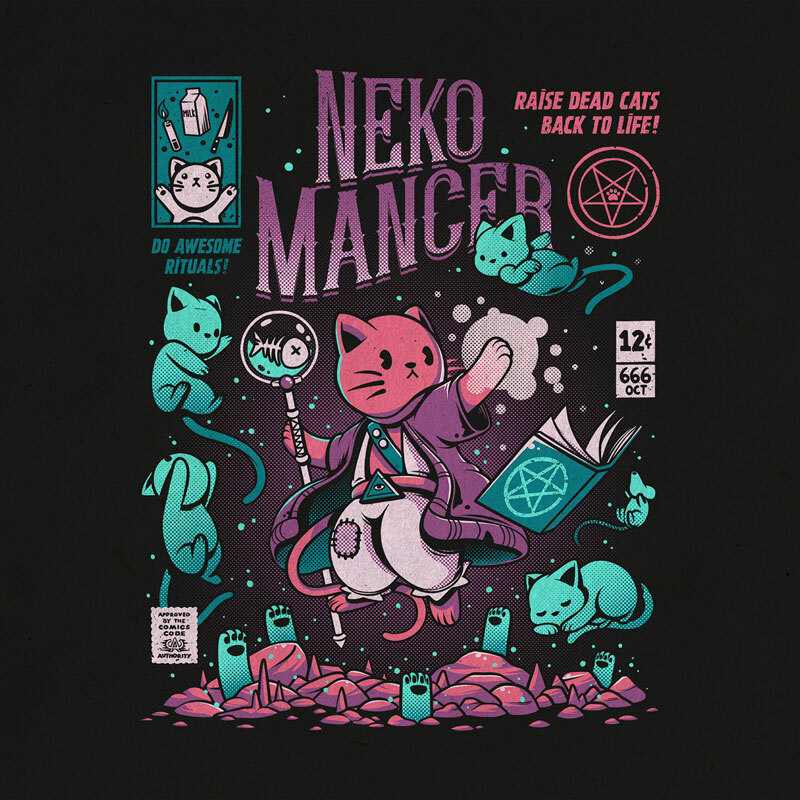 Using halftones and other relative textures, the artist came up with the idea of Neko Mancer that’s destined to bring dead cats to life. And by far, it’s the best comical tee design that we’ve come across. Stephan King’s ‘IT’ did hit the box office with some massive jump scare moments last year. Now that the sequel is in progress, Maucho fett decided to dedicate this Halloween special to IT’s clown – Pennywise. 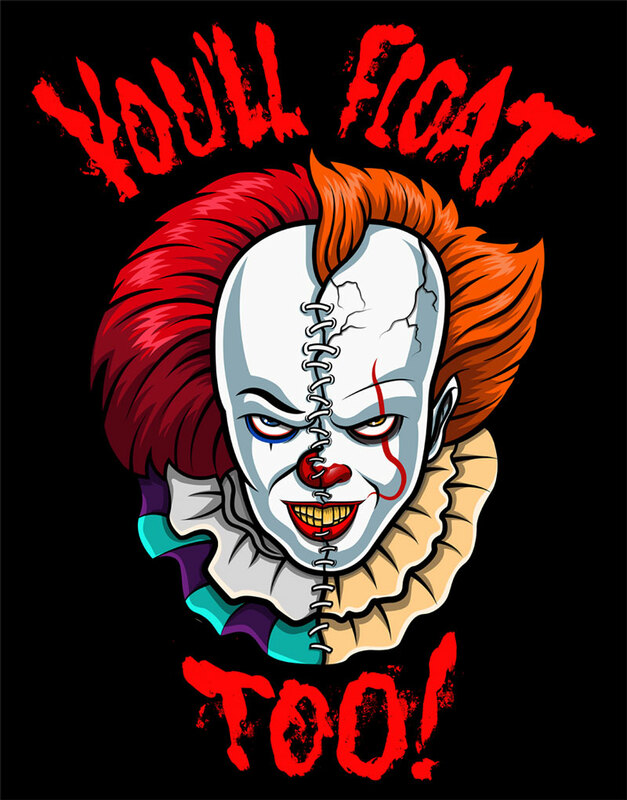 The artist decided to stitch both the versions of the clown along with Billy’s eerie words ‘you’ll float too’ in a bloody script (P.S. no animals were hurt during the process). That’s some fascinating Pennywise you got there mister. I just hope it doesn’t show up in my house! Ian Jepson is a South African graphic designer whose services were availed for designing the logo and posters for The Assembly’s Halloween Extravaganza. As much as the logo looks interesting, the posters are hunched with fine details and textures. One poster is all about a spider and the other one is a zombie hand unearthing from the grave. Classic scares, but worth the salt of it! It isn’t every day that you get to see some unusual concept but it’s Halloween and every day until the final day is a treat. From the parallel universe of design, Adam Koon wants us all to experience the side of illustration that comes with the parallelism. The colors used are suave and the textures are fun too! Happy Halloween to you too, Caley Hicks! With all the orange, black, gray, and white, the poster is a cute representation of Halloween. 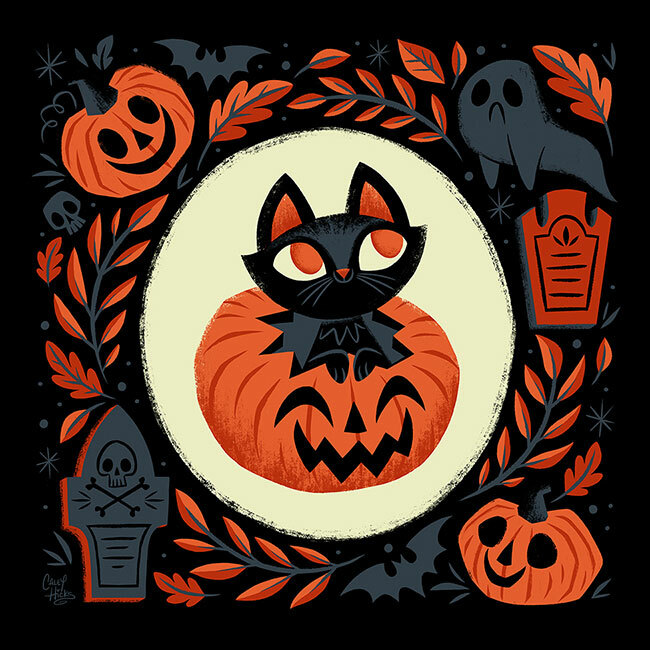 There’s a black cat, a sad ghost, smiling pumpkins, some bats, and oh, there’s a skull too. This is something we all would want to see and go “Awwww”. 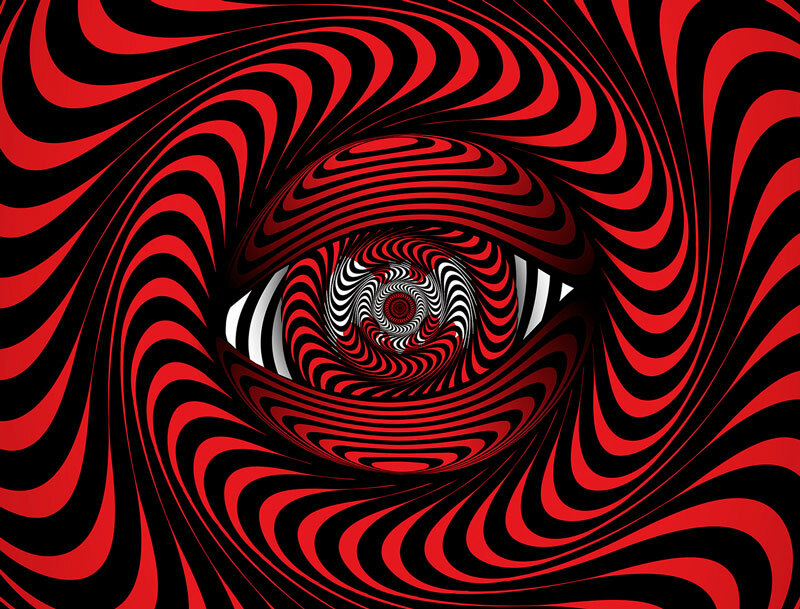 Well, this seems like something really ghoulish is going on in the design created by Ivan Dubovik. The artist invites you to explore his work, which comprises of haunted house animation with every supernatural superstar creature. Like it or not, Something Wicked features a lot of witches in the posters, flyers, and badges alike. No wonder why it’s all that nicely creepy! Want to make the best of Halloween? Check out 13 Halloween Resources To Design The Living Daylights Out! Whoa… who thought that a drawing challenge dedicated entirely to Halloween could be so much fun? With a theme for each day, sebas Twin has done an exceptional job. Just one look and you know the artist is possessed by some Spirit of the Halloween. The project is still in progress till the Halloween day, which is why you need to check out what you’ve missed. 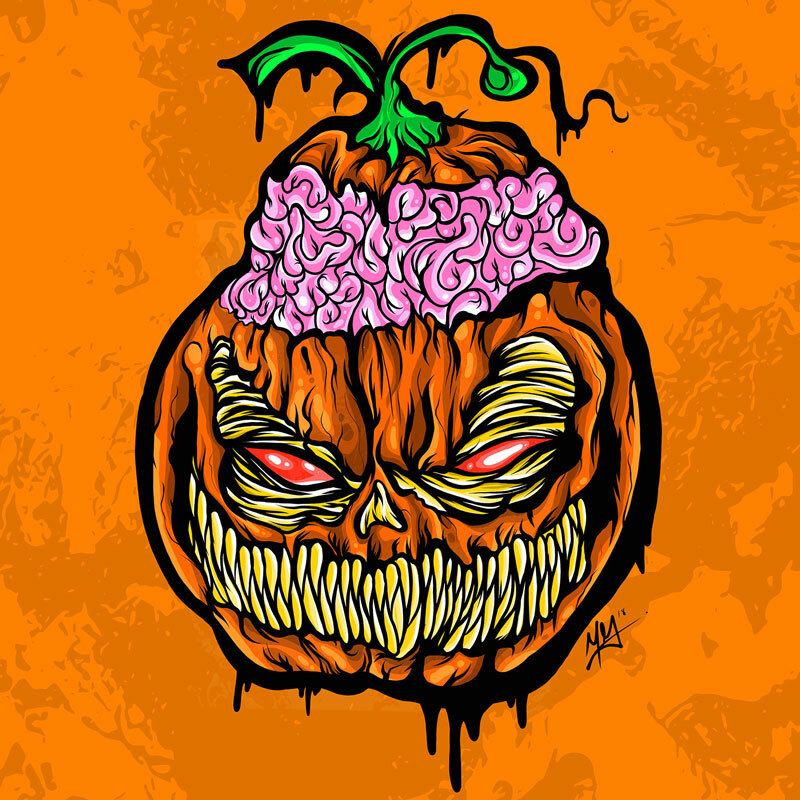 It’s October and we’ve got some devilish pumpkins with some popped out brains. OCTOBER is a poster illustration by NIGHTMARE MIKEY that represents the hip culture pumpkins are into these days. 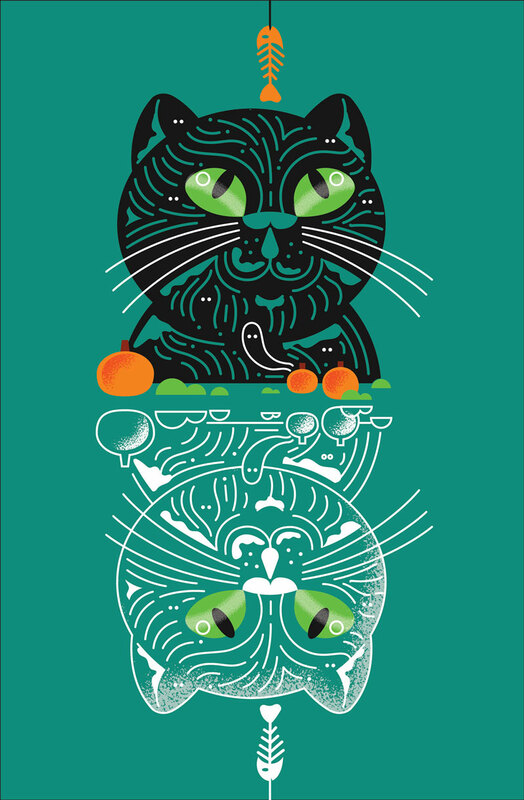 The colors are rich and wait… don’t stare into the pumpkin’s eyes… they’re so evil eyeing your tees! Your childhood would be ruined if I told you that the Hotel Transylvania doesn’t belong to the Dracula; it belongs to Vlad the Impaler. 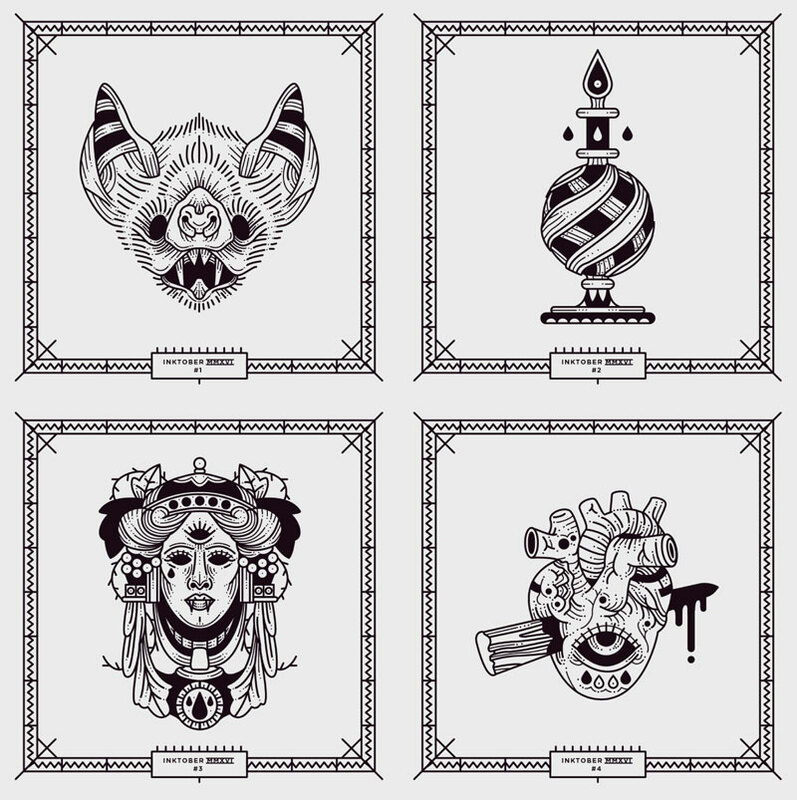 In his project Inktober, Nicolas Galkowski inked all the illustrations that take us back to the times and objects that remind of the bloodthirsty Transylvanian. However, the project only gets better as you go through it! Did someone mention vampires? I can feel the fear trickling down my forehead and goosebumps all over my body. Wait a second… these are vampire stickers! 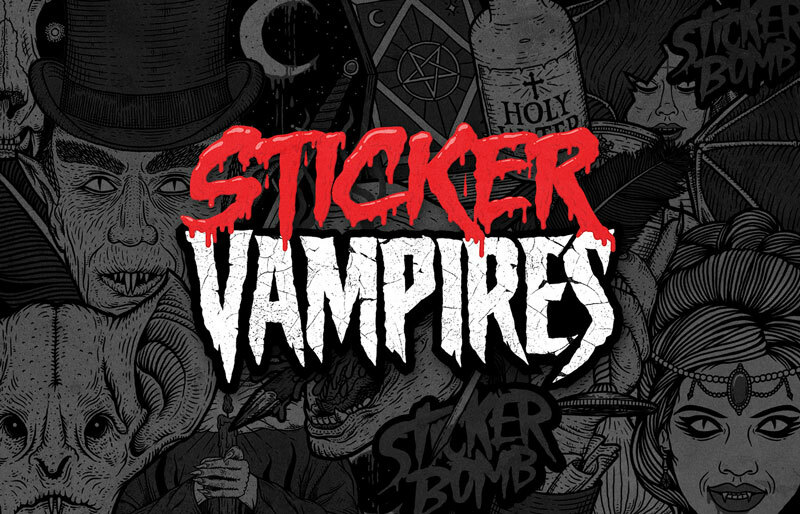 Nebojsa Matkovic was commissioned by sticker bomb to create some bone-chilling vampire stickers. The artist has given the retro feel to each design that includes in the vampire theme. So there you have it. Halloween is just a few scares away and we’re all so axe-cited about it. 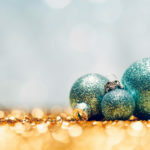 It’s the season have fun, relax, and enjoy with your family and friends. But don’t forget to turn on the spook volume to the max. and design better than the ghosts and witches roaming about town. Got the guts? Conjure some comments below and keep the scare on. Happy Howl-oween! Wow.. Just admiring the creativity of these. Really appreciative effort by the designers! Love this time of year – you can produce graphics with colours that you usually wouldn’t get away with. Halloween through to the start of the Christmas graphics is great. The dark colours mixed with vivid bright colours only really works around this time of year – love it!